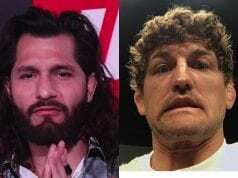 He’s recently looked good in submitting Mike Perry and knocking out Alexander Hernandez. The two straight wins have him close to fighting Conor McGregor in a monstrous fight later this year. 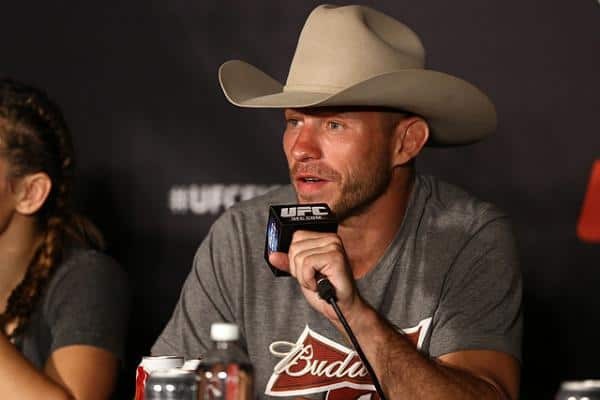 But first things first, and ‘Cowboy’ probably would fight in the Melbourne main event. With only a few hours remaining to fight time, however, that’s going to be a licensing issue and probably won’t happen as a result.